In this article, we will look at how to make sound recordings with a computer, and how to share your audio file online. This is a particularly useful skill to know if you need to record a voice conversation or if you want to send your work as an audio file. Learn how to record audio on your laptop with Ocenaudio. After a long quest looking for the best recording program on Mac, I discovered Oceanaudio which is a great replacement for the music production oriented GarageBand from Apple. Oceanaudio is simple, free and achieves everything you need to record an audio interview with your IB students for example. You can download the program from www.ocenaudio.com.br. Installing oceanaudio is fast: double click the downloaded image file (dmg file) and drag the application icon into your Applications folder. From the Finder, go to your Applications folder and launch oceanaudio (my favourite alternate way to do this is to use Spotlight, the lens in the top right corner of your screen, which I call out by its keyboard shortcut Command + Space). Click the record button (red circle) to start a new audio recording. You can keep the default Sample Rate (44,100 Hz), Channels (Stereo) and Resolution (16 bits). When you are ready to record your student’s speech, click OK, and the recording will start. What may be disconcerting at first is that the counter at the top of the window is not running, in fact, you should use the time display at the bottom to measure the length of your recording. Press the record button again to stop the sound recording. Once your voice recording is done, the next and most important skill is to learn to navigate the sound file. Notice the navigation bar at the top of the window which displays the waveform. The part which is highlighted in the navigation bar, is the part which is shown as a waveform and which you will hear when you press the play button. You can either extend the section by dragging its side on the navigation bar, or you can zoom in and out by scrolling up or down directly on the waveform. Of course when you record audio, you should be in the quietest room you can find, with a minimal amount of echo. The orientation of your laptop can also help in making the best audio recording of your students. The microphone on a MacBook Pro (Apple laptop with CD-Rom) is on the top left corner of the case by the screen. For this model, I would place the laptop between the teacher and the student, screen parallel to the axis of the conversation. By placing it on the teacher’s right hand side, this ensures that the microphone is closest to the student. The microphone on a MacBook Pro Retina (Apple laptop without CD-Rom) are both located on the left side of the case. There are the two little pin holes by the audio jack. For this model, I would place the laptop between the teacher and the students, to the teacher’s right hand side, with the screen at a 135 degree angle from the teacher so that the microphone is mostly facing the student. Correctly positioning your microphone may not be enough if your students are very soft spoken. In this case, you can normalize your recording to enhance the overall volume of your track. Normalizing sets the peak amplitude (the highest point of your waveform) to a specific value (0 db by default). This is often better than simply increasing the volume by a set percentage which can produce clipping (value above 0 db). To normalize your recording, click on Effects > Normalize. If the highest peak was small, the result will be much greater than if the highest peak was already high. When you press play, your voice recording should be much louder. MP3 – The ubiquitous mpeg layer-3 codec (codec means coder/decoder) produces a lossy compressed format (.MP3). Lossy because it removes some of the original information from the audio recording such as silences and ultra-low and ultra-high frequencies, compressed because the final file is much smaller and easily shared. WAV – A standard format for recording and audio-conversion, the wave file (.WAV) is a lossless uncompressed file. It is large and uncompromising in terms of quality. FLAC – The Free Lossless Audio Codec (FLAC) offers the benefit of compression without any loss in quality. It is also one of the only non-proprietary codecs, a truly free software. For IB assessments that require an audio recording, the diploma programme is moving away from audio CD (“sigh of relief”) and, according to the IB handbook, is willing to start accepting the upload of digital recordings. There is no reference as to the format they will condone for an audio upload, and although there is no guarantee IB will come to this conclusion, this should logically be MP3: a smaller file, compatible with all devices. To save your voice recording as an MP3, click on File > Save As. In the Format drop-down list, select MP3. 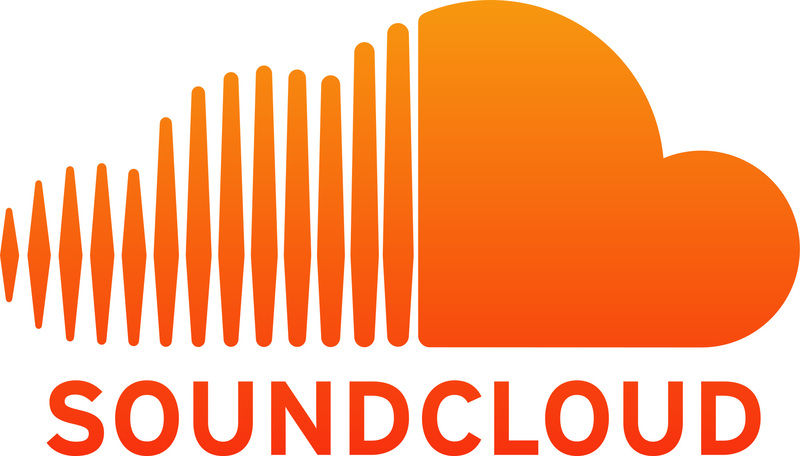 Our favorite platform to share audio files is SoundCloud. Although it is originally meant for musicians, the possibility to add comments at a specific point on an uploaded audio recording makes it a great educational tool. As a teacher you can leave a comment on a student’s speech at the exact time you want to. Multiple people can comment so other students can provide constructive feedback too. 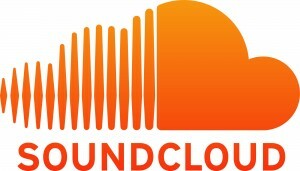 A free account on SoundCloud allows you to upload 3 hours of recordings. I am so glad this worked out for you. This nifty little program is very useful in my opinion and I am pleased that you agree. Some noise are due to recording conditions and unfortunately can not be cleaned up afterwards. You would have to re-record in a place that sounds more like a recording studio. Let me know if you have any more questions about this! What is up with Ocenaudio and their lack of user manuals? English has to be their primary focus. I don’t care to be self taught. I am a voice over artist and looking to learn their system especially their punch and roll. I am not connected to the Ocenaudio team. From what I know, Ocenaudio is an open source app developed for free by developers in Brazil. This may help understand the documentation and its available language. Not being familiar with punch and roll in ocenaudio, I did a little bit of research and found this video which could be of interest to you: YouTube video by a happy user who details the procedure. If Ocenaudio is not sufficient to accomplish what you are trying to do, you might want to look at Audacity, another freeware solution, which allows you to re-create the punch & roll workflow according to this page from the Audacity manual on their website.